The camaraderie of team sports is often out of reach for children with physical or intellectual disabilities, but it shouldn’t be. The Miracle League of the Chippewa Valley was created to ensure that all kids can know the joy of playing – and winning – alongside their friends. Starting this summer, teams of young people between the ages of 4 and 19 will play on a special rubberized field at Jeffers Road Park in Eau Claire. Games are two innings long, and players field, bat, and circle the bases according to their abilities. 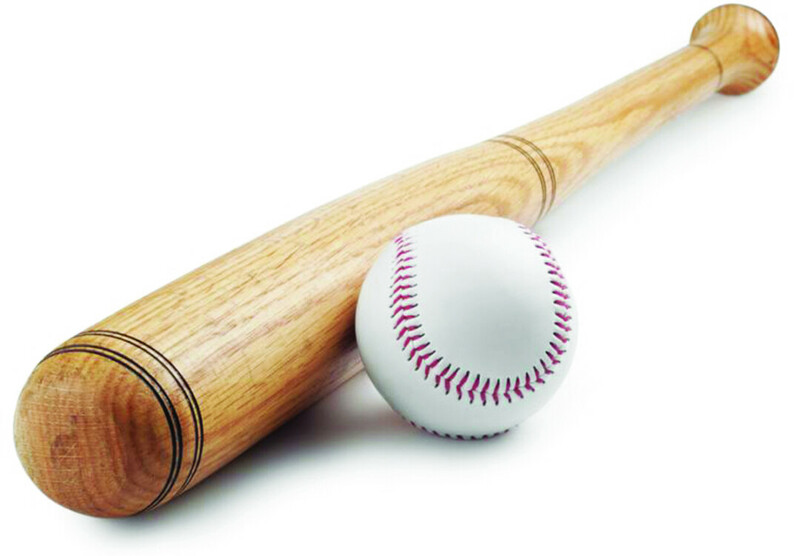 The Miracle League promises that “Everyone plays, everyone bats, and everyone wins!” The league, which is sponsored by Goodwill Industries, is currently seeking players. If you know a child who could benefit from the program, visit chippewavalleymiracleleague.com to learn more or to find a registration form. The registration deadline is April 3, and Opening Day will be June 6. The registration fee is $45 per player, but scholarships are available. The league is also seeking volunteer coaches, umpires, announcers, and on-field “buddies.” If you’re interested in volunteering, contact Amy Standiford at aimhs@juno.com or Tim Wavrunek at tim@eccrjp.org. And if you’re willing donate to help the Miracle League knock its first season out of the park, visit chippewavalleymiracleleague.com/donate.